Complete custom kitchen remodeling showroom in Littleton, Colorado. Kitchen Remodeling, Kitchen Cabinets, Kitchen Design, Custom Cabinets, Cabinet Showroom, Kitchen Contractor. Serving Highlands Ranch, Lone Tree, Ken Caryl, Littleton and Denver area. Decades of experience have helped us develop a process that provides you a truly custom remodel project minimizing cost and build time. One company, one point of contact for your kitchen project. Bringing together - Design, Products, Materials selection, Build-out and Installation insuring that your kitchen is completed the way you want. We consider every project to be a custom project. 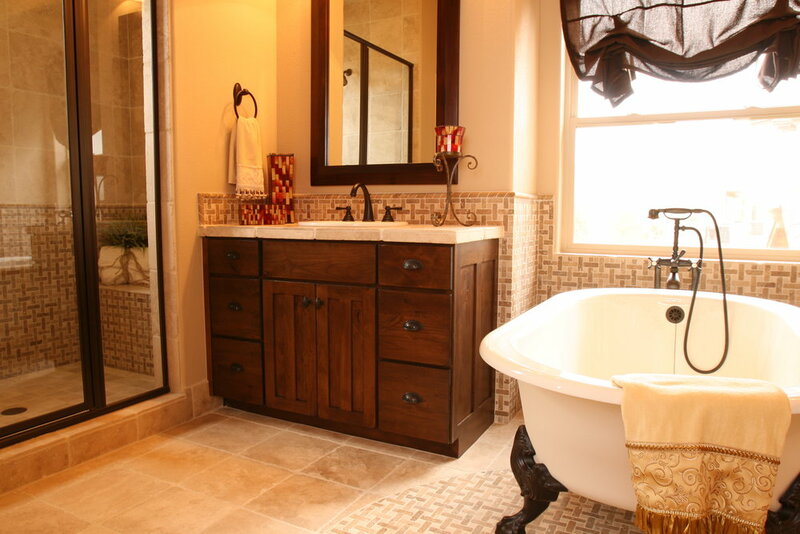 Luxurious bathroom design is an key component in a Colorado home remodel. Our design team works with you to develop the elements you want in your upgraded bath. New custom bath projects for your home, increase value and make it more enjoyable. Remodeling your home is a long-term investment. You want to choose a contractor who will stand behind their work and materials for years to come. You want to work with a team that has experience, knowledge to insure that your remodeling project goes as smoothly as possible. Our designers and construction professionals deliver the expertise and craftsmanship you need. Full service remodeling showroom offering one -source, one- stop solution for complete home improvement in the South Denver metro area. We have been designing, installing and renovating custom luxury kitchens for over 20 years. Kitchen and bath showroom. 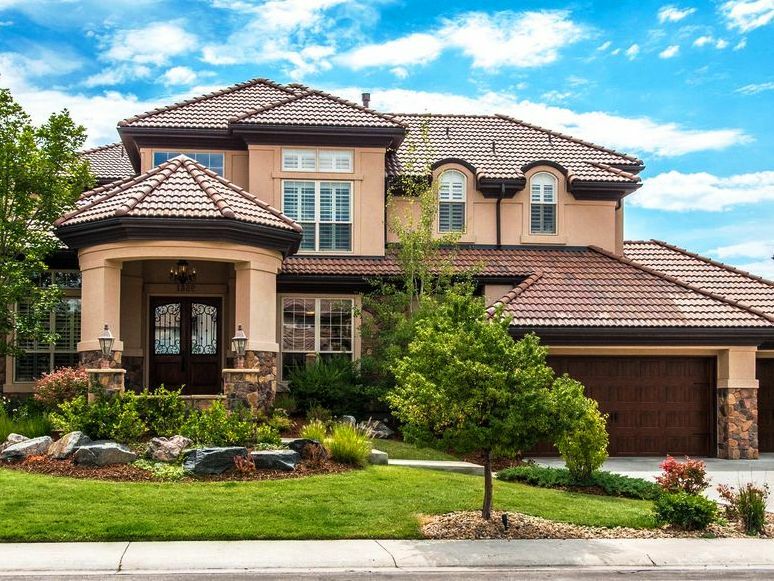 We specialize in providing our clients with home remodeling needs in the South Denver Metro area. Our kitchen design showroom is in Littleton and we serve Littleton, Bow Mar, Castle Pines, Castle Rock, Centennial, Columbine, Denver, Englewood, Greenwood Village, Highlands Ranch, Ken Caryl, Larkspur, Lone Tree, Southglenn, Roxborough and Parker. Copyright 2013 KC Cabinetry Inc. Kitchen cabinets, Complete kitchen remodel contractor, Highlands Ranch, CO 80129. All rights reserved.